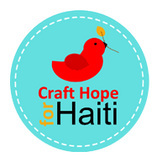 This post will change every week with a new pattern so be sure to return weekly. 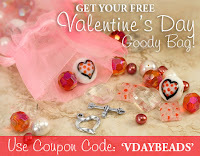 FREE Valentine's Beads - Sweet! Free 7x9 20-Page Shutterfly Photo Book! Read it Forward - Free Book!